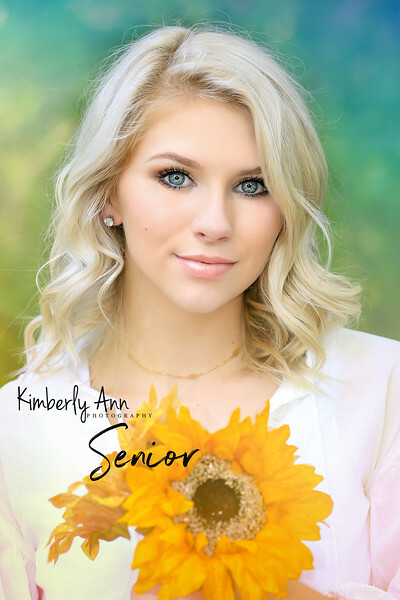 Kimberly Ann Photography, formerly Rock the Camera Photography is photographing in both East Texas, and South Louisiana. Over 25 years as a professional photographer, photography to me is so much more than snapping a photo. It's a way of expression, it's celebrating children, family and events, capturing all the special times in life, and even the everyday moments. A way to remember a precious memory forever. 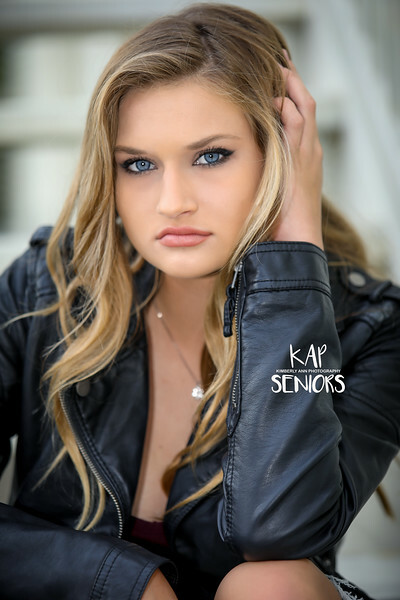 KAP mixes the art of the classic portrait, with the modern style, and provides you with the best combination you can only get from an experienced, and educated photographer. Feel confident that when booking a session with me, a unique and classic portrait session is exactly what you will get. We work hard to create beautiful and unique portraits for you, in a fun and relaxing atmosphere. It is important to me, that you are comfortable and at ease in front of our cameras, and we strive to provide that with every session. A consultation either in person, or over the phone is done before your session so we can know your expectations, discuss the proper attire, make up, props, and desired outcome of your session. The KAP Studio is located at 207 E Main #3 In downtown Broussard. Location shoots in the beautiful south Louisiana surroundings are available. I like to capture your session in the beautiful surroundings of the Historic Dewberry Plantation. Many other locations are at hand, and indoor photos are available as well. Investment: I work very hard to provide ultimate portraits, at the best pricing.